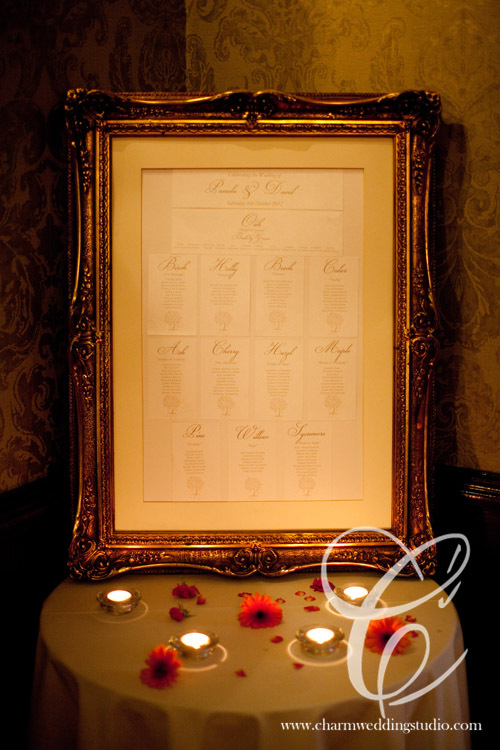 Make a feature of your table plan with our fabulous gold ornate frame. £30 to hire. These free standing woodens signs are specially made to sit on the top table in front of the bride and groom. Our large white wooden lanterns look beautiful set at the entrance of your reception or ceremony room or anywhere which needs a little something!